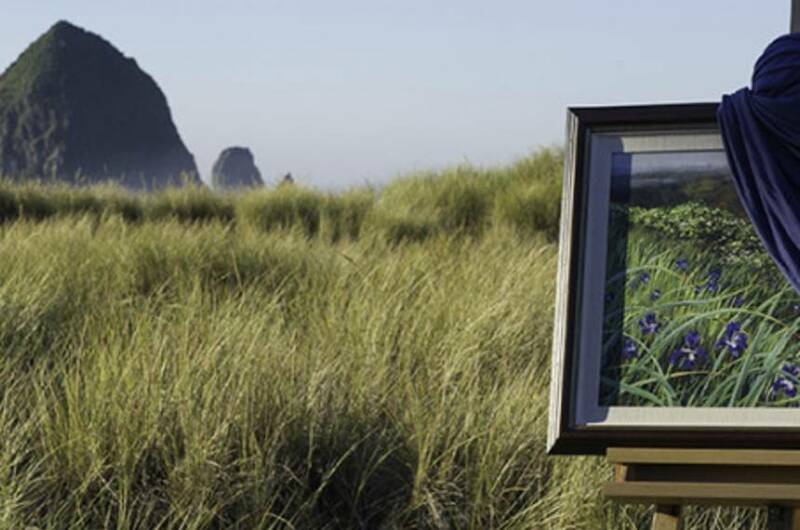 The members of the Cannon Beach Gallery Group invite you to play along the shores of Cannon Beach and in the varied and beautiful galleries of our town. Nestled between the wild ocean and the coastal mountains Cannon Beach offers art and craft ranging from the playful to the sublime. 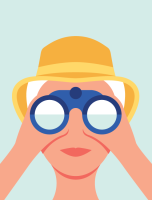 On May 3, 4 & 5, each gallery will spotlight new work by their chosen artists. Unveilings, demos and receptions take place all weekend long, making this event an unparalleled experience for the art lover. Show called "Shrill". Haze as she is known to her friends, grew up in Cannon Beach and is very much a local artist. Her paintings can be seen in international commercials as well. Hazel has won the People's Choice Award for Plein Air Painting and will teach a workshop in Cannon Beach this June 21 & 22. She will attend the Spring Unveiling Arts Festival May 3-5.